Food & beverage industries account for almost 24% of all manufacturing injuries according to EU OSHA. While workplace safety and compliance is a high priority in the industry, food safety always comes first. 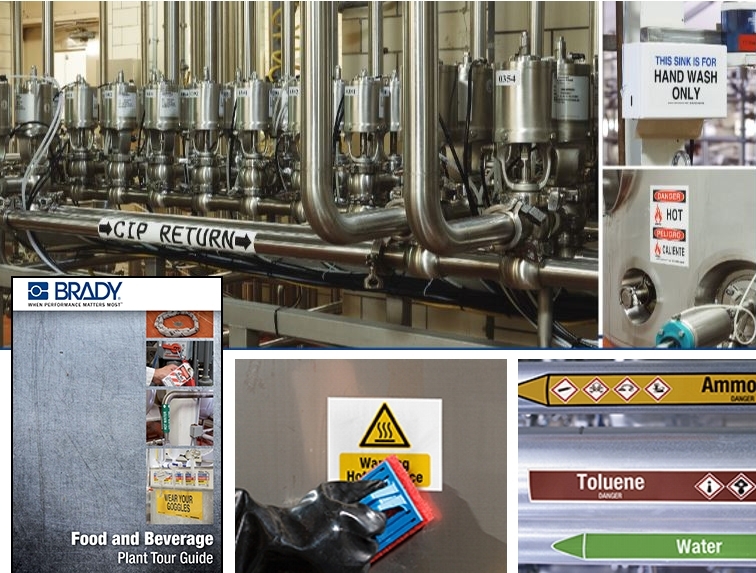 Now they can go hand in hand, thanks to a wide range of industrial safety identification solutions with low contamination risk from Brady. 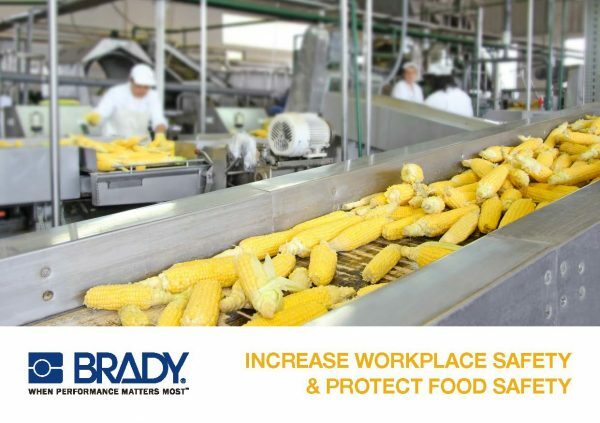 Discover all solutions to increase workplace safety while protecting food safety in our free food & beverage identification guide!